Rats and mouse traps are some of the old ways to use for getting rid of these pests. However, a good pest control company has more modern methods like usage of chemicals and pesticides for getting rid of these pests. It is largely based on its previous work and client testimonials, budget quotes, availability and such like when a client chooses a rats removal Brisbane company. 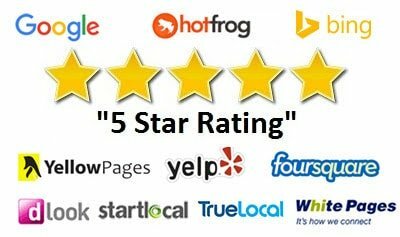 You can always choose a number of pest management companies and then finalize from among them, based on the work performance and client testimonials. Plus the effective management of these pests is a surefire way to know which company will do you justice. 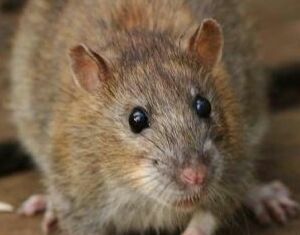 Other than poisoning and trapping these pests, another good way of rats removal Brisbane is to clear out any kinds of construction, residential or garden wastes. If there are crevices or openings in the walls or floors of the homes those can be sealed with wire mesh, metal and concrete. The rats can multiply in numbers through reproduction if they are not terminated quickly. In order to kill them fast, the living areas of the rats need to be found first. The accessibility of the living area is also a big factor in the modus operandi of the rats control Brisbane. If the attic is a living area for a huge number of rats, a snap trap can be great option to kill them instantly. Similarly, the kinds of dwelling habitats these rodents have chosen play a pivotal part in doing away with them. There are multiple pest control companies in the market but the individual client requirement may vary from one person to another. This is where you need to choose a good rats removal Brisbane company. There are different methods used by company professionals depending upon the living areas chosen by the rats in your home. This is something you will need to discuss with the company experts who would come and examine your home for finding out these rodents. A good rat control company would also provide the market quote, summary report of previous work and answer all queries of the clients. So get to work to find an appropriate rats control Brisbane for making your home absolutely pest free and of a healthy environment, minus these aggravating rodents. A clean home paves the way for a healthy and hygienic living.